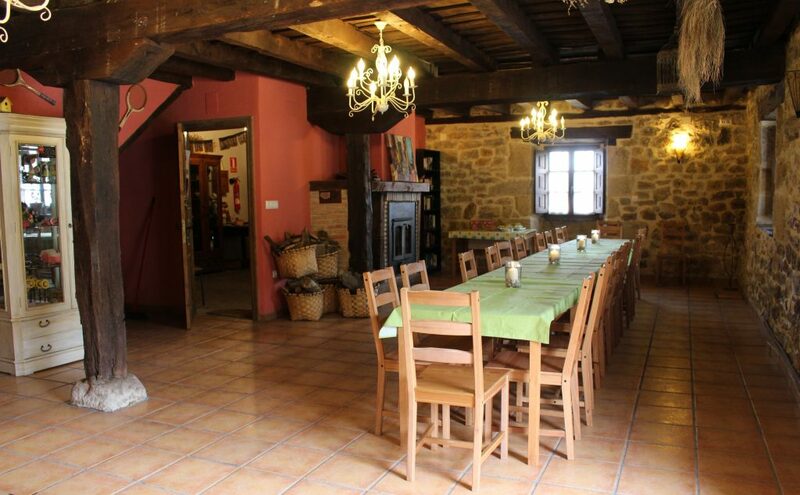 Rural tourism house in Burgos for 20 people. 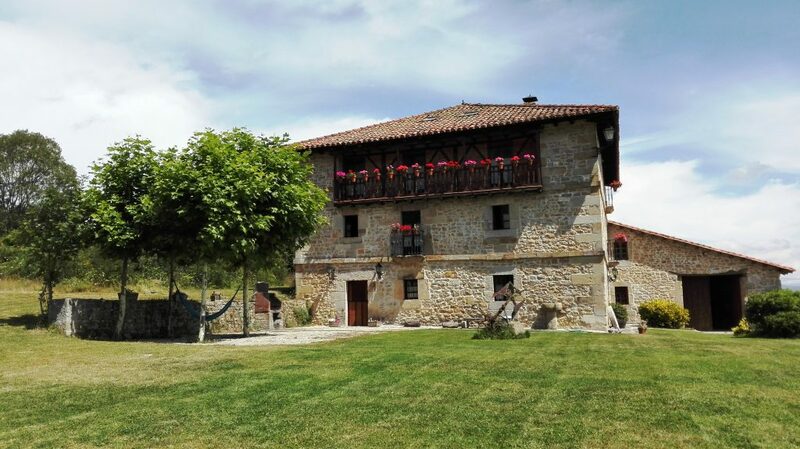 Located north of the Burgos province, in the Merindades region,set in beautiful nature surroundings. Between the Alto Ebro and Rudrón natural park and the Ojo Guareña Natural Monument. 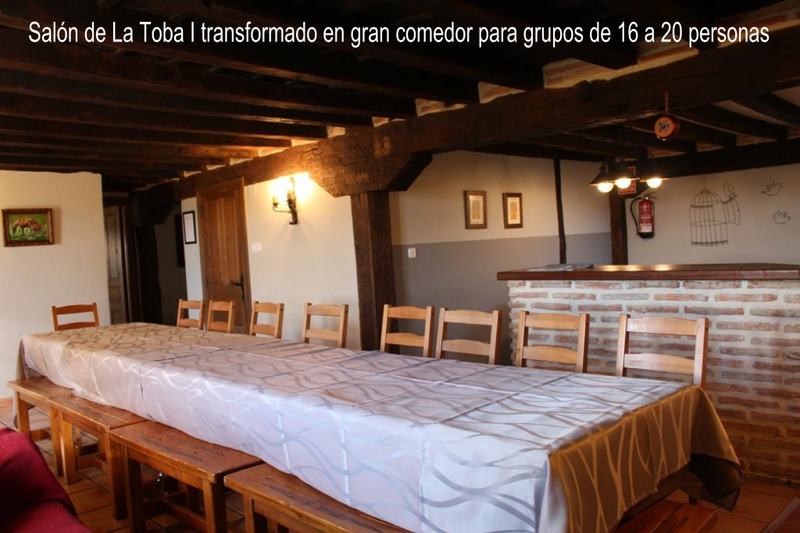 La Toba cottage is ideal for groups of up to 20 people. The house has 8 double bedrooms and adding 4 extra beds can accommodate up to 20 people. On the ground floor of the house there is a large dining room with fireplace that gives access to the garden. This stay is the most used by families or friends who come to LaToba rural house. All people can eat together in the mentioned dining room on the ground floor or in any of the sitting/dining rooms on the first or second floor adding tables for such use. Outdoor there is a large garden with barbecue next to a field that goes up to the Hayedo de Carrales. The barbecue is also widely used for dinners or lunch of large groups that come to the cottage and not only in summer and spring, it is also used in autumn and winter. Rural tourism house with garden, Rural tourism house. Cottage. Families with children are the type of travelers that most stay in the rural house. Ideally, children enjoy nature outdoors, but there is time for everything. That is why it is an advantage that the house has two living rooms. In this way, while the children are entertained playing or watching their favorite channels on the television, adults can be in the other living room controlling but independently.